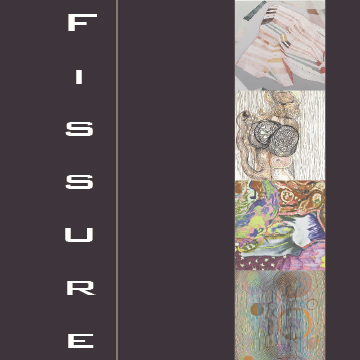 a galleryELL online group exhibition curated by Amanda Kates featuring the artwork of: Roberta Gentry, Monica Bill Hughes, Amanda Kates & Jenny Kemp. Posted in exhibition and tagged amanda kates, brooklyn, group exhibit, new york, online exhibition, transient gallery on 07 October 2012 by galleryELL. Nancy Hubbard will be among the exhibitors at “WAX” the Gallery at BAG. Encaustic works often look and feel delicate because soft, muted colors emerge from the surface. But encaustic is a toxic medium whose complex process deters many artists from its use. Brooklyn Artists Gym wishes to draw awareness to this infrequently used medium through WAX; exposing viewers to encaustic’s typical properties in addition to new artistic approaches. 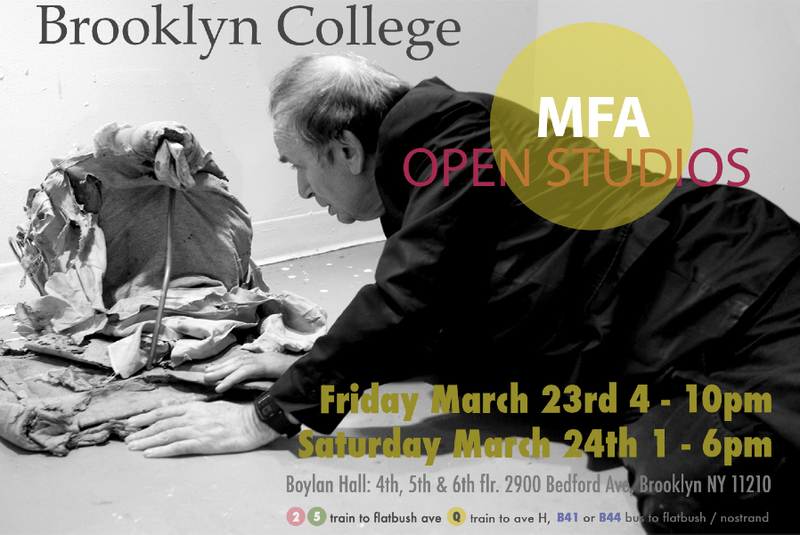 Brooklyn Artists Gym BAG is an artists’ studio and gallery facility in the Park Slope/Gowanus area of Brooklyn, NY. BAG’s mission is to help make it possible for artists to further their work and careers at a reasonable cost. Started five years ago, BAG also offers classes, critiques, figure drawing, library, kitchenette and all studio facilities. For more information, contact: info@brooklynartistsgym.com. Posted in artist event and tagged BAG, brooklyn, brooklyn artists gym, encaustic, group exhibition, nancy hubbard, nyc on 08 May 2012 by galleryELL. GalleryELL artist Nancy Hubbard will be among 32 other artists participating in the 2012 annual Invisible Dog Art Center Exhibition and Open Studios. 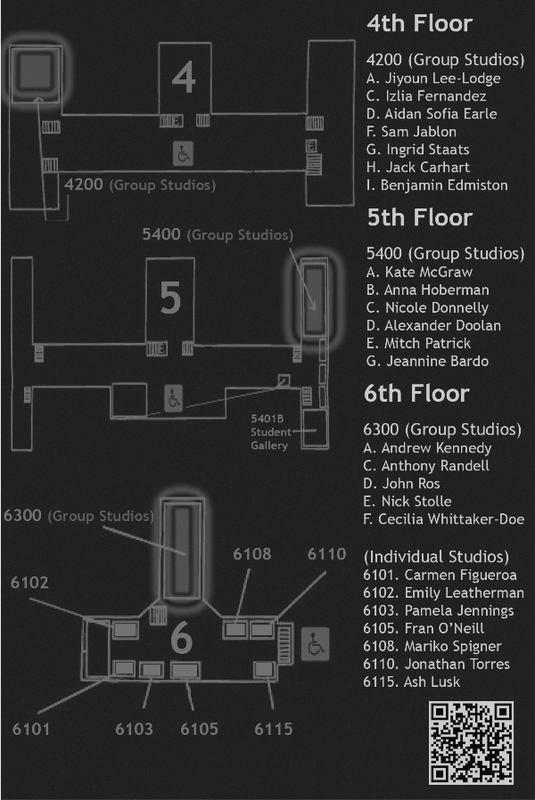 Work/Space 2012, the 2nd installment of the annual 32 in-house artist group exhibition and open studios event. Work/Space 2012 will introduce the public to the new artists of the Invisible Dog Art Center as well as exhibit new works by the center’s returning artists. Over weekend long event, the public will have the unique opportunity to visit and meet with the in-house artists in their studios. Work/Space 2012 will showcase a broad range of work from the classical to the contemporary, fine art to design by these Brooklyn-based artists’ who are bound together by the physical space they share at The Invisible Dog Art Center. Posted in artist event, exhibition, news & events and tagged brooklyn, group exhibition, invisible dog art center, nancy hubbard, open studio on 20 February 2012 by galleryELL. 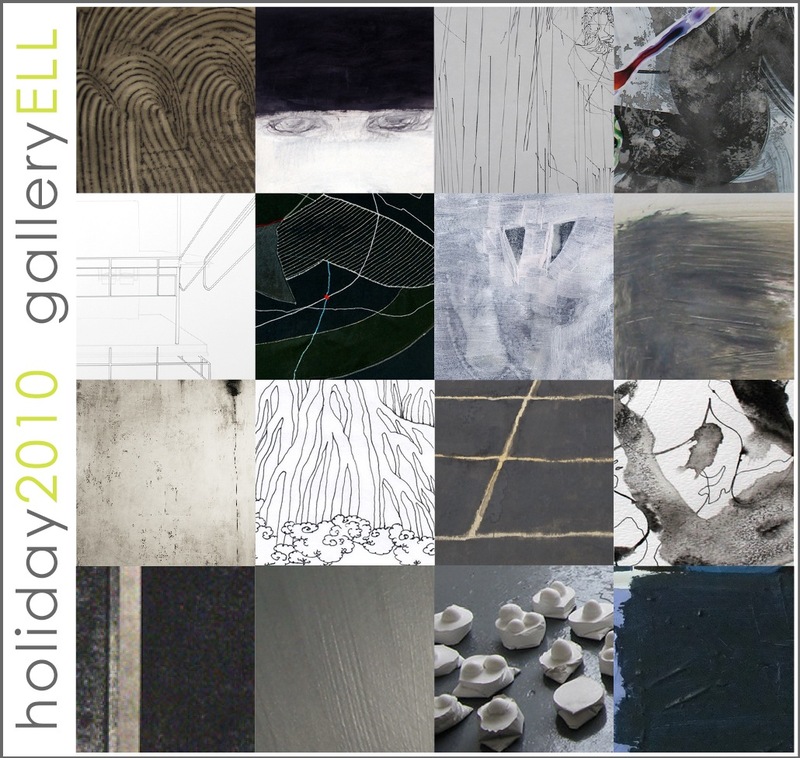 Posted in artist event, news & events and tagged brooklyn, brooklyn college, galleryELL artists, john ros, studio, studio practice, studio visit, works in progress on 01 November 2011 by galleryELL. a look at the human condition. 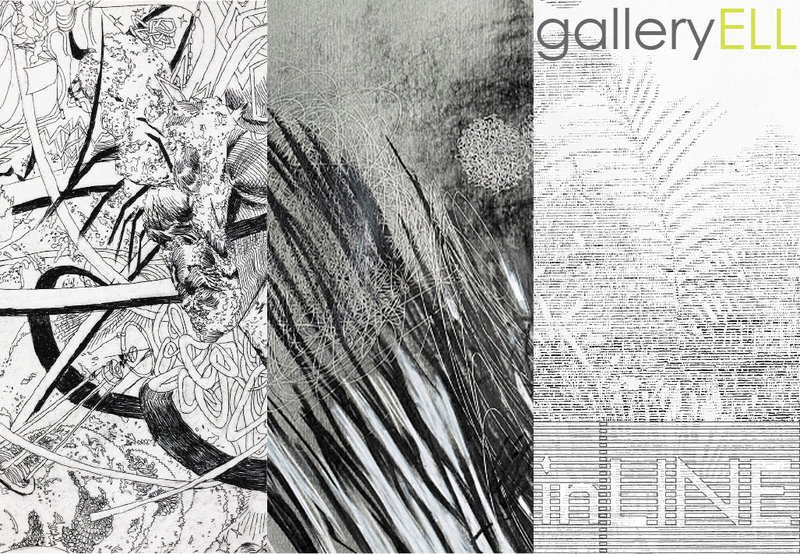 featuring the artwork of aleks bartosik, pierre gauvin, steven ketchum, zach seeger & suprina. 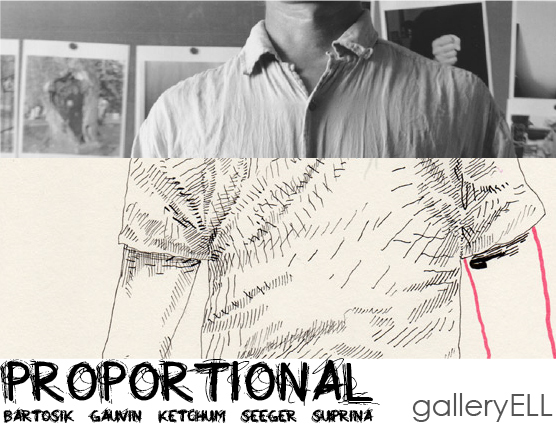 Posted in exhibition and tagged aleks bartosik, brooklyn, exhibition, figure, galleryELL.com, gauvin, group exhibit, ketchum, mixed media, nyc, online exhibition, proportional, seeger, suprina, transient gallery on 02 March 2011 by galleryELL. 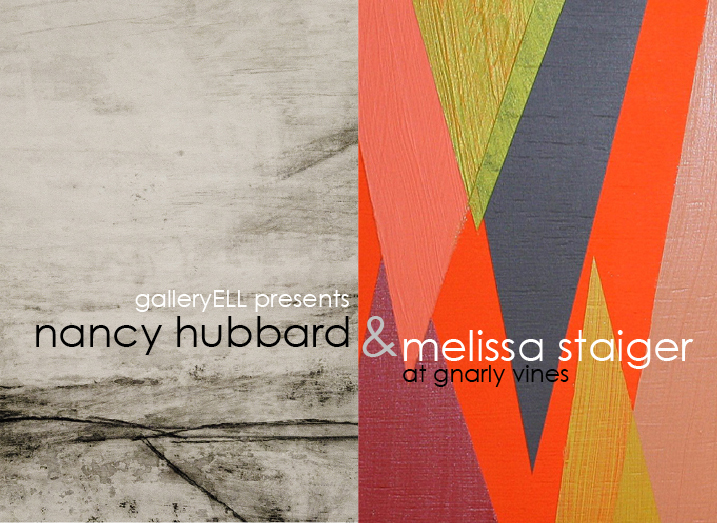 galleryELL is pleased to present a two-person exhibition featuring the work of melissa staiger and nancy hubbard. thank you to gnarly vines. Posted in exhibition and tagged brooklyn, exhibition, galleryELL, galleryELL artists, gnarly vines, group exhibit, melissa staiger, nancy hubbard, nyc, transient gallery on 05 January 2011 by galleryELL. Posted in gallery and tagged art, brooklyn, galleryELL artists, happy 2011, happy holidays, holiday 2010, new york, nyc, transient gallery on 07 December 2010 by galleryELL.